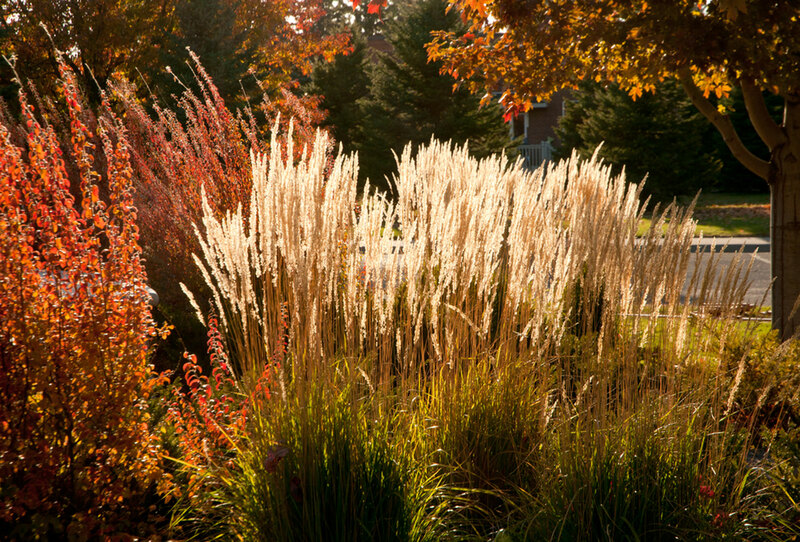 We are garden and landscape design specialists and have proudly crafted over 50 gardens in the last two years alone. Bringing inspiration, creativity and a bespoke service to you, your home and garden, our services are highly professional and unique. 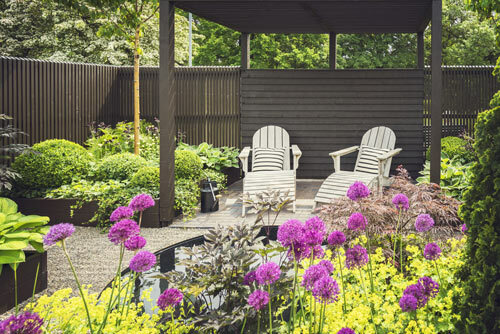 Our expertise centres around renovations, planting plans and design in particular, where we can combine our resources and knowledge to deliver the best possible solutions for your garden. 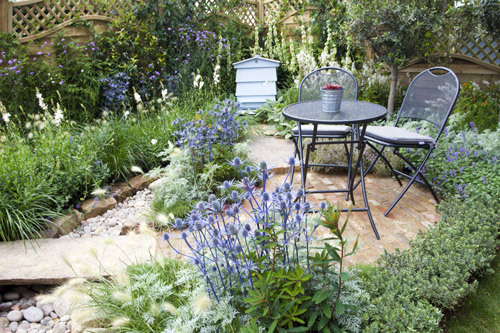 Now is a great time to look for inspiration and to start planning how we can help create the garden you've always wanted. We offer an initial FREE garden consultation and appraisal of your existing garden that will help guide you towards the best possible outcome. 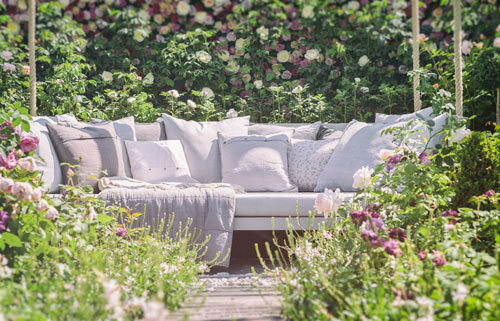 So, whether you're looking for a new garden complete with fresh ideas and renovations from scratch, or you simply want to give your existing garden a lift with some beautiful plants, trees and displays, we're here to help. Our highly professional team of designers, horticulturists and landscapers will be there every step of the way to guide, manage, design and deliver your perfect garden - on time, and on budget. In today’s frenetically engaged world, any down time is incredibly precious. We find ourselves yearning to while away the hours in our gardens with family, friends and those we love. Whether relaxing, throwing a summer party, or just sitting and reflecting on our day, the garden is a sensual, restful extension to our home. No matter if it’s a cold, dry winters day, a leafy autumn Sunday, a Spring sunny morning or a balmy Summer weekend, our gardens are part of our identity - who we are. Gardens are our passion, so let us inspire you, and create, manage or restore the garden of your dreams. 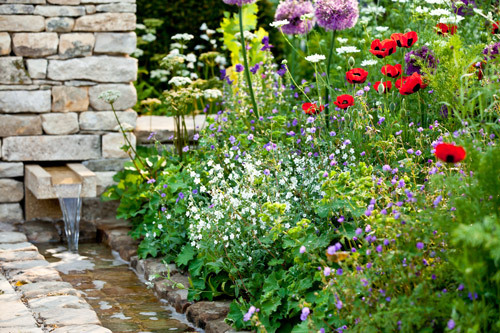 Wonderful Gardens are fully committed to excellence, integrity and transparency with every project we undertake. Above all, we promise to provide a professional service every step of the way, guiding you through each detail of your project, no matter how small or how large. Here at Wonderful Gardens we offer a broad range of professional garden and landscape design services aimed specifically at private home owners and community-based organisations. 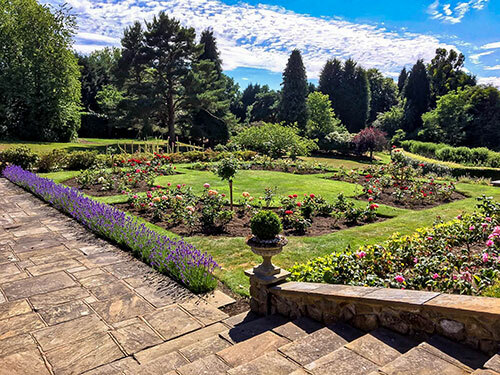 From more modest or woodland gardens through to extensive projects, we offer an exceptional service using only the very best materials and techniques. We can even build your dream garden totally from scratch. We are also very proud to have worked on some exciting landscape architecture for the local community we serve. This recently included a garden design for East Surrey Hospital to support the lives of patients with dementia. Additionally, we collaborate with a range of organisations, including a wildlife and educational garden for Brogdale National Fruit Collection, Part of Defra. Once we have worked with you to plan your new outdoor living space, we will generate detailed designs with 3D rendering so you can see what the finished project will look like in three dimensions. We will also complete professional surveys of your garden to allow us to develop the design to the highest possible accuracy. Every detail will be considered within the design, including planting plans with detailed analysis of soil structures. Plant and tree surveys will also be generated to help identify any existing specimens, so we can accurately advise on any disease or further requirements. So, what is garden design, and why does it matter? Design is everywhere. Our choices are reflected in the last item of clothing we purchased, the new car we aspire to buy, the latest smart phone, gadgets we admire, the art hanging on our walls and the furniture in our homes. Design is everything and we are drawn in by what inspires us, what we like to see and above all what we love. 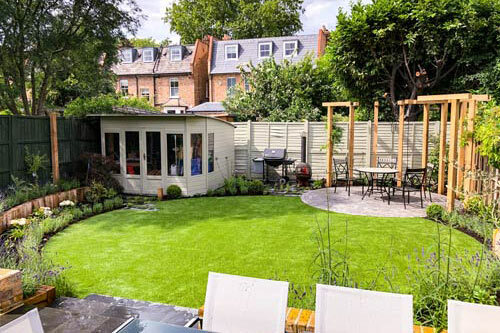 Our expert garden designers are backed by years of experience and dedication, and will draw upon their knowledge and current trends to create a garden designed around you. Every project is individually unique, and this is shown in the research and garden ideas we present to you before we start any project. ease click here to go straight to our Garden Design page. Perhaps your garden has suffered through a particularly harsh winter, or you’ve just moved into a new property and wish to make your mark. 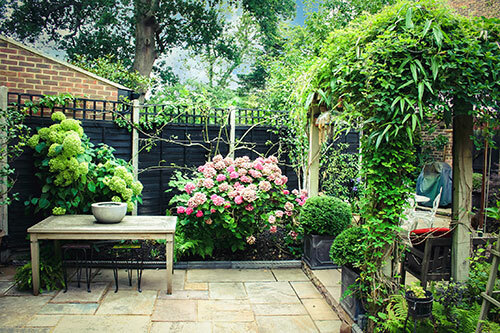 Whatever the requirement, we take great pride in restoring any outdoor space back to its former glory. All our pergolas in particular are lovingly crafted from Oak, steel, CorTen or other Hard woods, unique and bespoke to you. Any climbers and espaliers will also be supported by our outstanding quality high tensile steel frameworks for a long-lasting yet attractive appeal. Through a detailed design process, we can supply trees, hedges and any other flora you wish. 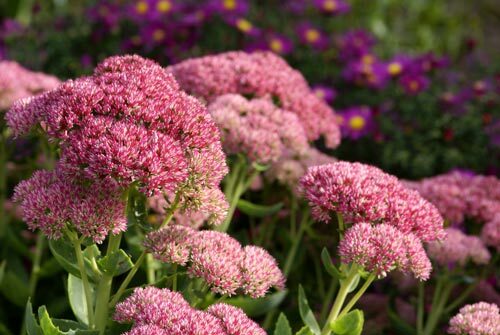 We specialise in mature specimens in particular and will be happy to suggest ideas and share our experience. 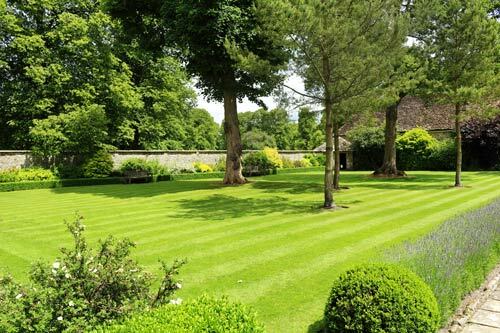 Historic garden restoration is also something we have extensive knowledge and experience in and will work to restore such a space in keeping with its era and use. This can include vegetable garden designs and implementation, potage, raised beds, greenhouses and rose garden restoration. Creating a theme around our personalities and tastes is how we define our gardens. With this in mind, a garden should provide pleasure, peace, and relaxation - and of course, fun. It doesn’t just happen by accident though; it’s the result of careful planning, financial investment and ongoing maintenance. 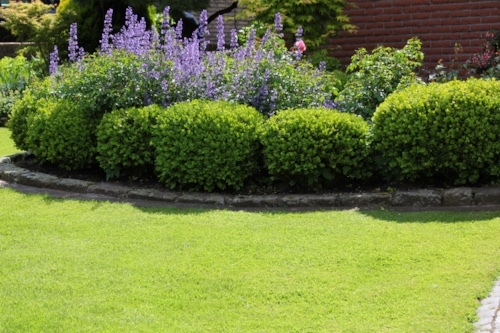 Landscaping is a term which covers a multitude of services we provide. It includes the process of taking a design from a flat image to developing and building the project right through to completion. In addition, soft landscaping such as seeding, turfing, planting, positioing trees, soil grading and other complimentary services allow our experts to develop, create and construct your garden. We use only the very best landscaping and construction methods, ensuring the materials are the very best you can get without blowing your budget. Wonderful Gardens will manage every aspect of the journey ahead. From the initial garden and landscape design, to providing the craftsmen to undertake the construction, through to the horticulturists to plant and manage the garden. The Wonderful Gardens team is made up of highly knowledgeable, passionate individuals who specialise in all aspects of horticultural and garden services, and maintenance. We understand the importance of preserving the tone of the local natural landscape and the needs of the beautiful gardens our clients enjoy. From picture-perfect chocolate box cottage gardens, magnificent stately gardens, large gardens, small gardens and intimate courtyards to contemporary masterpieces, traditional gardens and everything in between. 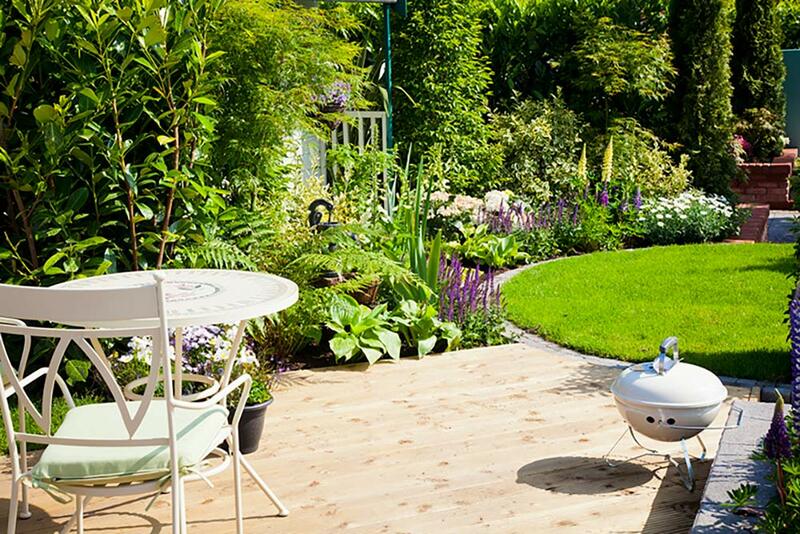 Like everything to do with your home, gardens need maintaining, especially in the good old British climate. 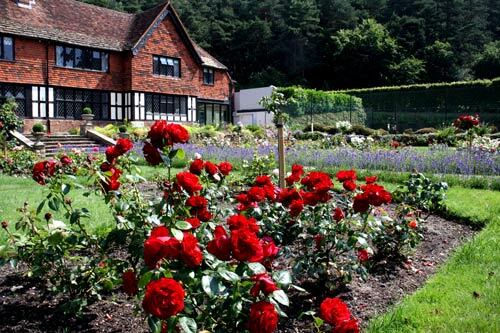 We employ professional gardeners providing exceptional service and attention to detail with every garden we maintain. You can even choose from a range of programmes, from one-off garden tidying through to yearly continual maintenance taking every aspect of your garden and investment into consideration. Please visit our Garden Maintenance & Renovations Page for more. Beautiful work and wonderful working with Justin and crew. Perfect designing and Landscaping to complement any home. I'd strongly recommend them to anyone hoping to improve their living space. That is impressive, the before and after pictures are quite striking. Thanks very much to your team, and thank you for doing the project so promptly and so nicely. We know who to come to next time. Very happy with the work and the timing. Two very nice young people turned up and they work hard all day so much so that I felt obligated to go and do a few jobs myself. The thirty foot width of the garden which had been reduced to five has now been restored. Yes they are expensive but so worth it you really do get what you pay for. Please contact us today or email us by completing the form here with your details and requirements and we will contact you shortly. 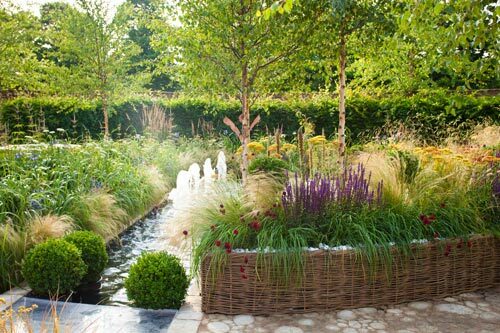 Wonderful Gardens provide garden design, landscape gardening, landscaping, garden maintenance and landscape gardening services throughout Kent, Surrey, East Sussex including: Ashford, Ashstead, Banstead, Battle, Beckenham, Beckley, Benenden, Bexhill, Bexley, Bexleyheath, Biddenden, Biggin Hill, Blackheath, Bodiam, Broad Oak, Bromley, Burwash, Camberley, Canterbury, Cheam, Chelsfield, Chertsey, Chipstead, Chislehurst, Cobham, Coulsdon, Cranbrook, Crowborough, Cuckfield, Dartford, Dover, East Grinstead, Eastbourne, East Malling, Edenbridge, Esher, Etchingham, Farnham, Faversham, Folkestone, Gravesend, Greenwich, Hastings, Heathfield, Headcorn, Kings Hill, Kingston upon Thames, Kingswood, Lamberhurst, Leatherhead, Lewes, Maidstone, Marden, Medway, Orpington, Oxshott, Oxted, Petts Wood, Richmond upon Thames, Rochester, Rye, Seal, Sevenoaks, Sidcup, Sittingbourne, Smarden, Sutton, Tenterden, Tonbridge, Tunbridge Wells, Uckfield, Virginia Water, Wadhurst, Wentworth, West Byfleet, West Kingsdown, West Malling, West Wickham, Westerham and Whitstable. If you do not see your location here but are in the counties of Kent, Sussex or Surrey, then do please call us!